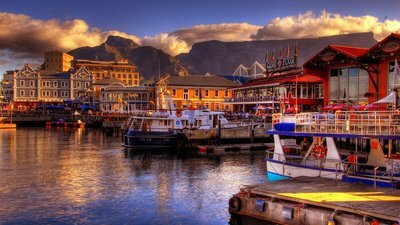 The populous city of Cape Town can be found on the coast of South Africa, and is famous for its harbor and natural setting. Cape Town experiences winter from June until August and that is when it is wet with mild temperatures. The summers bring hot and dry weather with a lot of sun. 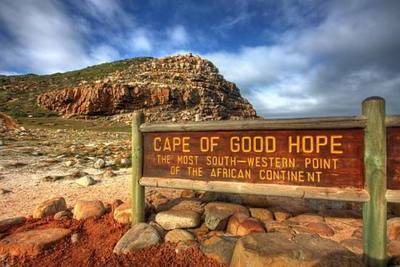 While in the area, people will want to see the infamous landmarks that include Cape Point. 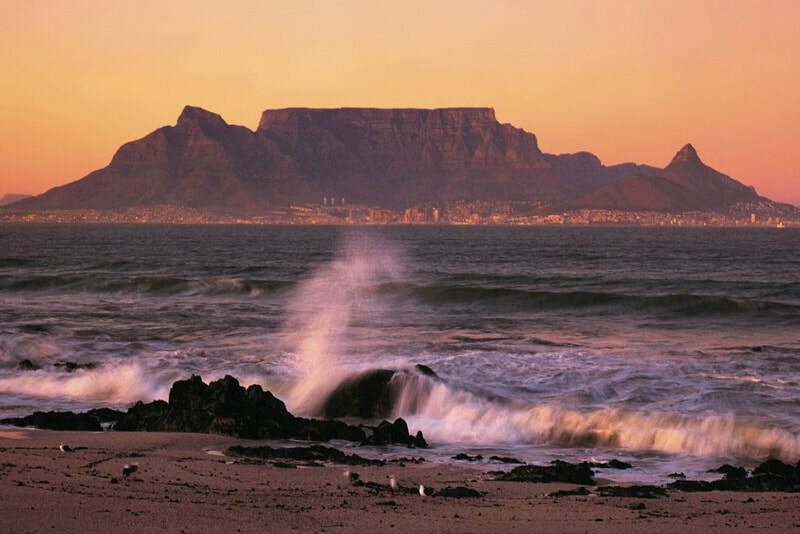 However, nothing will compare to the magnificent beauty of Table Mountain National Park that encompasses the city. 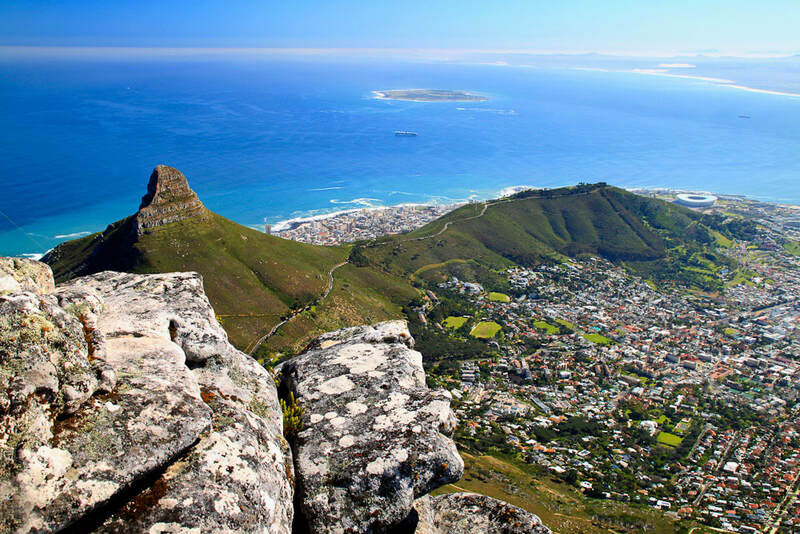 Everyone will want to venture to the flat top of Table Mountain, and the easiest way is via the aerial cableway, but there is plenty of other activities to do within the park as well. 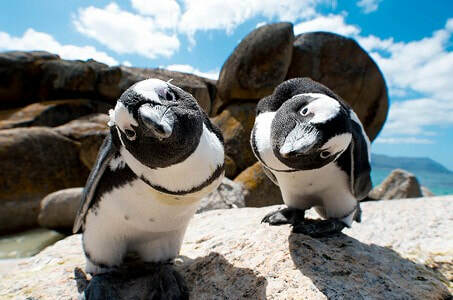 People can choose to explore the Company’s Gardens, the Kirstenbosch Botanical Gardens, and Green Point Park. Visitors can go hiking, paragliding, mountain biking, and even learn how to surf while in this area. ​The warm weather of Cape Town means that people will want to spend a lot of time at any of the beaches. 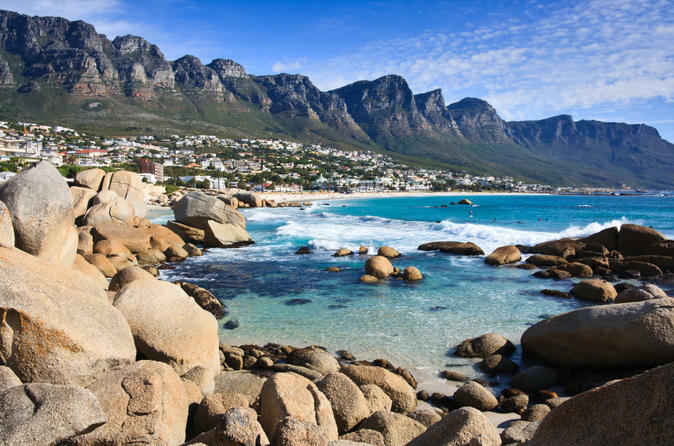 In Clifton, there are four beaches that are separated by massive granite boulders. Each beach has its own specialty, so people will want to choose the one that suits their needs. 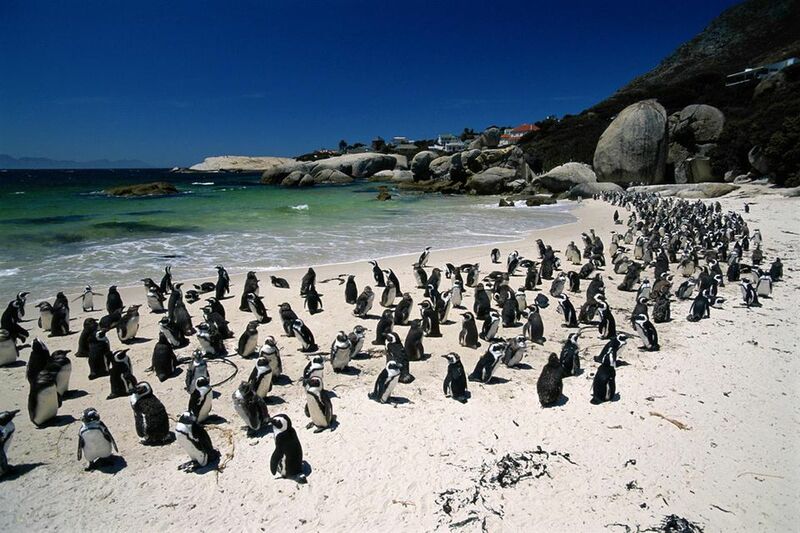 Anyone looking for a beach with something more intriguing than sand and water will want to venture over to the Boulders Penguin Colony. 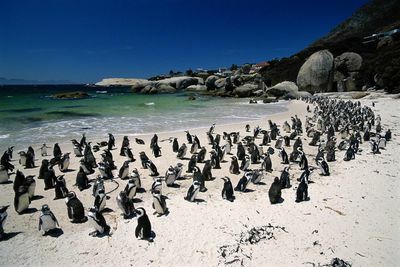 The Penguin Colony is between Foxy Beach and Boulders Beach and people can walk amongst the penguins there. Fascinating culture and art can also be found within Cape Town. 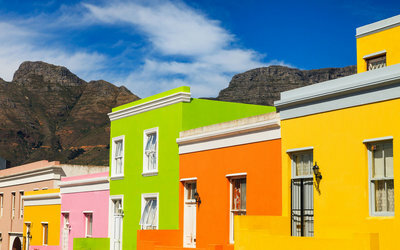 The beliefs of numerous religions including Muslim, Jewish, Christian, Hindu, and traditional African are evident as everyone is strolling around the city. All these beliefs seem to coexist harmoniously, despite the history of years past. Art is everywhere in the city including the facades that are brightly painted and Afro-chic décor of numerous buildings. 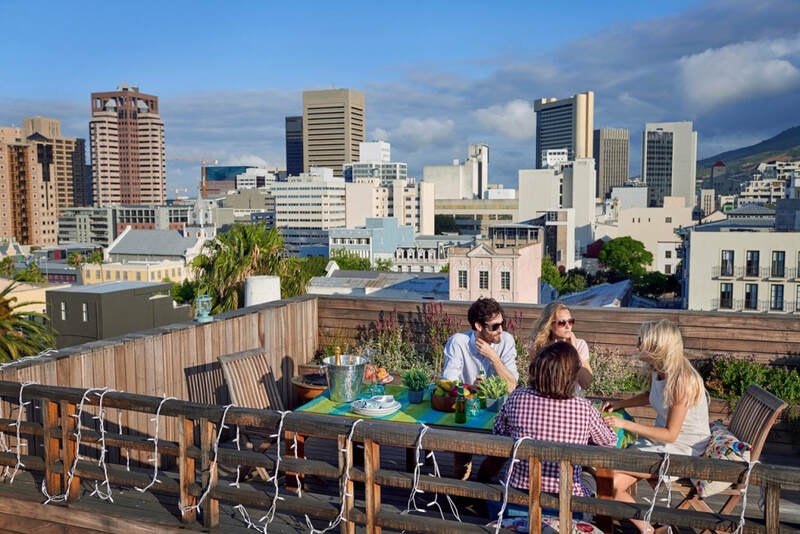 One of the best places to see all the above is the CBD. 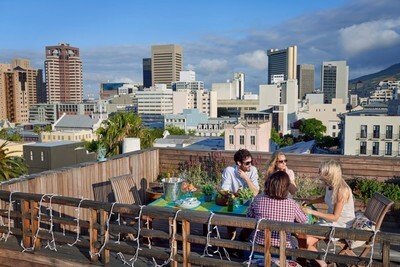 That is the heart of Cape Town and it is full of unique boutiques that are excellent for finding the perfect gift. St. Georges Cathedral and The Slave Museum are also attractions that people can explore in this area. Shark cave dives and whale watching expeditions can be organized about an hour away in Hermanus and the journey can be worthwhile for those heart pounding adventures.